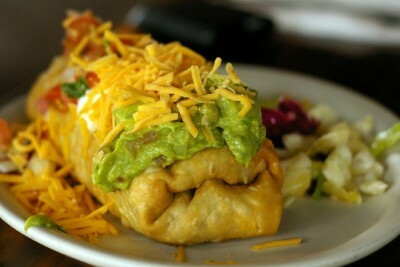 Manuel’s Mexican Restaurant & Cantina is a great restaurant located on the corner of 26th St and Indian School. It is not usually too crowded and the service is excellent. However it can take upto an hour for your dinner if they are crowded. The food in moderately price with large portions.